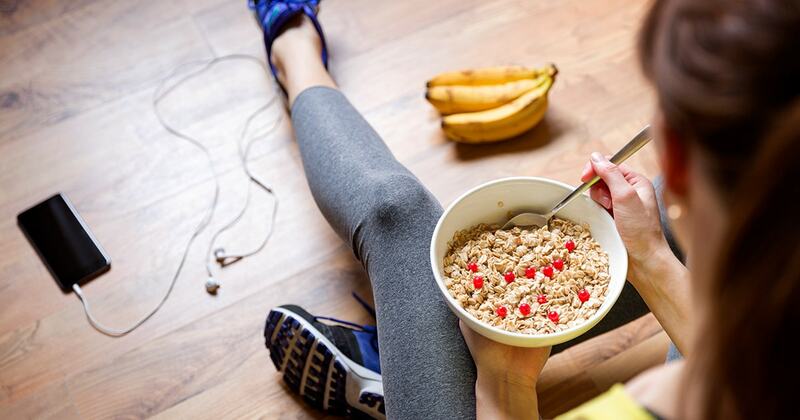 Resolutions are on the menu: Which diet is right for you in 2019? As the New Year kicks in, resolutions are in the air and at least a few months’ worth of diet goals are being planned out. With so many nutrition plans doing the rounds on social media, it’s hard to know where to start, where to find the right info and which choice will get you the best results. 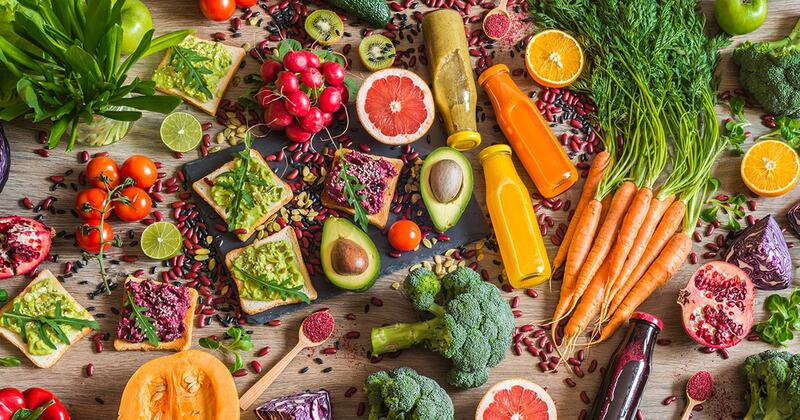 Well, look no further, because we’ve put together a breakdown of the diets that will be trending in 2019! As always, before we get started, just remember that the content to follow is a quick guide. For a truly tailored nutrition plan, speak to a specialist and consult your doctor if you have any trepidations or dietary requirements which need to be taken into consideration. Your meal plan for the year is all about you. If a gluten-reduced high-fat pseudo-pescatarian variation of ovo-lacto vegetarianism is your winner, that’s great! 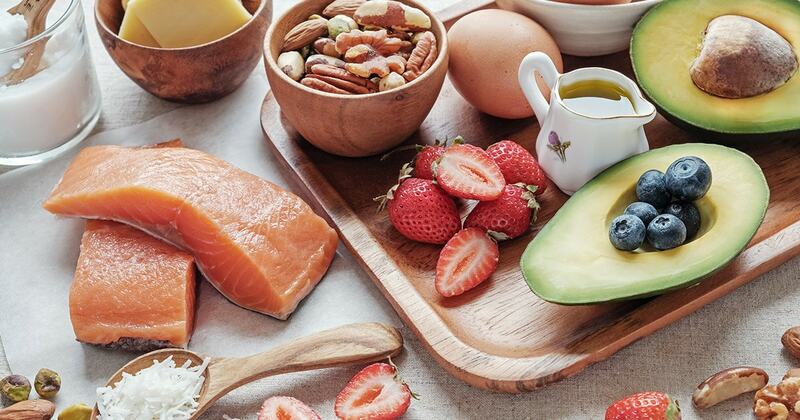 The Ketogenic Diet was 2018’s most-searched nutrition plan on Google. It’s a hit with stars like the Kardashians and accordingly gets lots of attention on social channels. But what’s it all about? Fat. It’s about lots and lots of fat. Seriously. The numbers fluctuate from plan to plan, but the basic template is eliminating carbs as much as possible and replacing them with (good!) fats. Roughly, your daily intake will consist of 70% fat and 30% protein. Why, you ask? And from an aesthetic and performance point of view, personal trainer and nutrition specialist, Tom Morgan, suggests “The result should be that you lose body fat whilst maintaining muscle, which is why the diet is becoming increasingly popular with bodybuilders and even athletes.” If it’s good enough for LeBron James then that must be saying something! While Paleo doesn’t sit in exactly the same bracket as Keto, they do have some similarities. According to Elizabeth Kolbert, “The Paleolithic diet … represents a new, very old form of eating, one confined to the sorts of food available in pre-agricultural days.” A number of the foods in the modern Western palate are quite difficult for our bodies to process, including gluten and refined sugars – modern carbs, if you like. Although the Paleo plan has an extension list of other no-go foods, it is most particular on its permissible carbohydrate sources, which will usually result in compensation from other food groups to hit your macros. So, if you struggle to stick to something new, ease yourself in. This isn’t your January diet. It’s a year-long resolution – if not, longer! Before we move away from caveman diets, let’s stay in prehistoric nutrition for a moment. Imagine Attenborough narrating your movements as you lurk through the jungle, hunting and gathering. You’ve taken down some fearsome beast and are ready to get the tribe together for a feed. Unfortunately, Prometheus hasn’t stolen fire yet and you can’t plug in the fridge to keep the meat for an extra day or two because… you know… electricity. Solution? Eat as much as you can and then eat some more. This might be your only feed for a few days – make the most of it! This is essentially the background of Intermittent Fasting (IF). With a few updates, IF is now built around a daily fasting period with an eating window, usually split as 16 hours off / 8 hours on, give or take. The elongated approach has an array of permutations, but the most common is known as ‘Five-Two’ which translates as splitting your week into five days of regular eating with two days of heavily reduced caloric intake sandwich in where it suits. The fasting days usually consist o 500-800 calories per day with your regular days being built around your personal Macros. Proponents of Five-Two often enjoy the freedom of choosing their fasting days, however, the erratic energy levels you may experience day-to-day can be temperamental. IIFYM: If It Fits Your Macros. This nutrition plan is the most personalised on our list. ‘Macro’ is short for macronutrients, which are the food-types required in large amounts of your daily diet (in other words, protein, carbs and fats). Working out your Macros requires an understanding of your daily caloric requirement, based on height, weight, level of physical activity and overall bodyweight goal. In this hypothetical plan, you’ve calculated that you need 35% protein, 15% fat, 50% carbs. Well, that means your calorie breakdown will be as follows: 875 cals from protein, 375 cals from fat, 1250 cals from carbs. The ‘If It Fits Your Macros’ approach means that as long as you get the right calories from each macronutrient group, you can eat whatever you like! It’s an adaptable approach to the “everything in moderation” mentality and a great way to allow yourself the occasional reward! Seeing as we’re talking about diet trends here, there are some honourable mentions we must include. The process by which Mikhaila Peterson found her way to the diet, however, is one worth considering – in consultation with your doctor – if you suspect you are having an adverse reaction to certain food-types. Working through a process of elimination over a number of months, starting with common culprits like gluten, Peterson continued to feel healthier as more and more foods were cut out until she finally reached a carnivore diet. At the other end of the elimination spectrum is the tee-total approach with a cleanse. 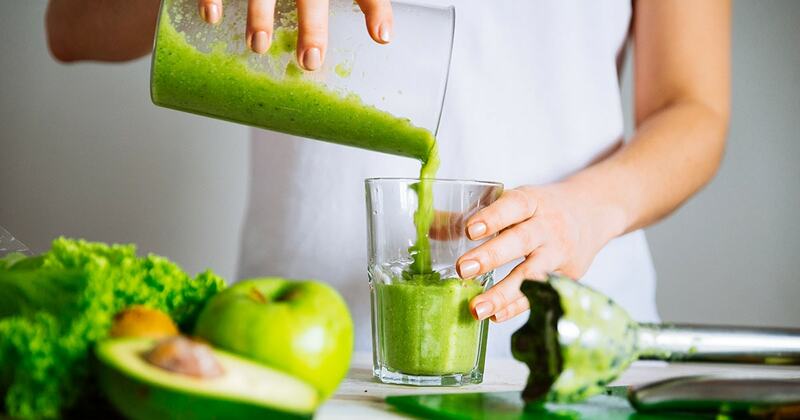 Some nutritionists hypothesise that it is the placebo effect of a cleanse that does the most good. This is mainly due to the fact that research and substantiation on dietary cleansing is often replaced in marketing by celebrity endorsement, which should be taken as a red flag. Like any of the diets we have mentioned, if it works for you, who is anyone else to argue? So, we’re excited to see how everyone’s 2019 nutrition plans treat them – just don’t get caught up in a fad, you’re in this for the long run.